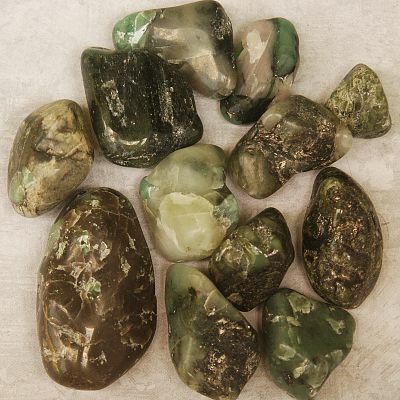 - A stone that is well used for intuitive awareness, meditation, and spirituality. Also is considered a strong stone of protection. It is also used in business spells to increase sales. 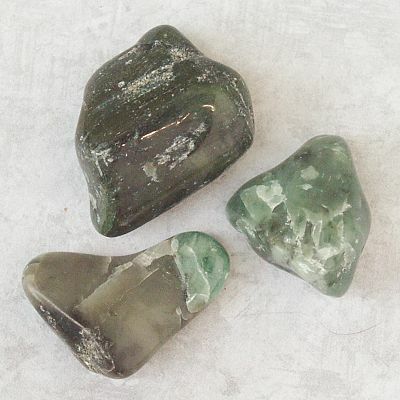 Do you have any other questions about our Emerald?